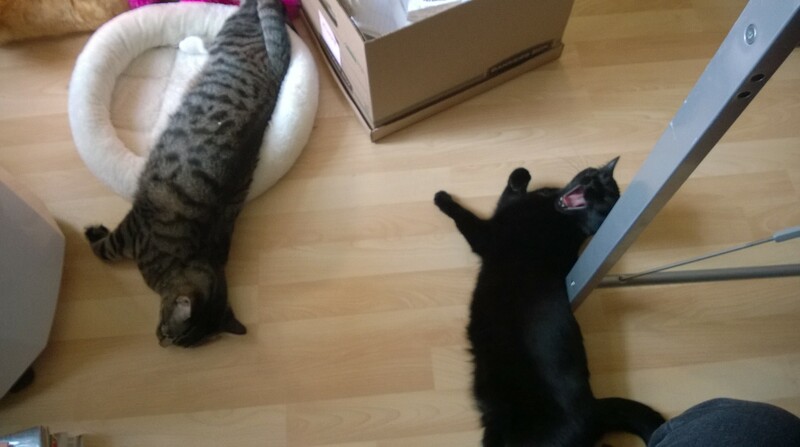 Bored Kitties. – The Pet Shelter,Inc. Previous Article On top of things! Next Article Cat Help: Putting Up Shelves!